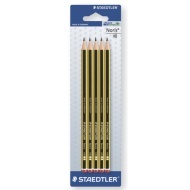 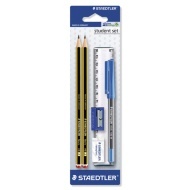 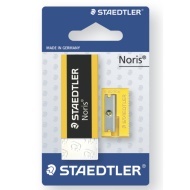 Staedtler is a German fine writing company and a manufacturer and supplier of writing and artist drawing instruments. 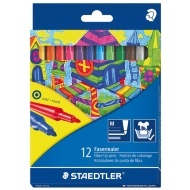 Supplying a superb range of pens, pencils, fineline felt tip pens and much more, like erasers and sharpeners. 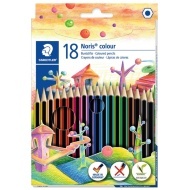 Browse the great selection online and buy in-store at B&M.